I oversee an executive search firm that specializes in placing food scientists in the food industries. In many of our searches, we are asked specifically for individuals who have food science degrees versus other scientific degrees. When we asked the universities how many students were graduating in the 33 universities approved by IFT, we received a variety of answers. So, in 2006 we started our Food Science Student Survey, asking the chairs of each of the departments to provide the answers to three questions: How many students are in the program, how many are seniors, and how many are pursuing a graduate degree. The survey has been completed every other year since 2006. The good news is that the numbers have doubled. In 2006, there were only 462 seniors in 33 U.S. universities in food science programs. In 2018, there were 931. The departments vary in size, from UC Davis being the largest program with 249 undergraduate students in their program, to the smallest, Tuskegee University with only 15. The total number of undergraduates in 2018 exceeded 3400. 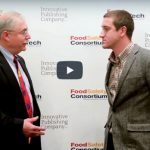 This is good news for the food industry, as there has been a shortage of food scientists for many years, especially due to the baby boomers retiring. 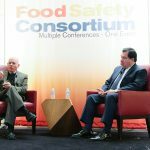 With stronger food safety regulations, and a constant need to innovate, the food industry needs more qualified food scientists. We appreciate the efforts of the universities to expand their programs. 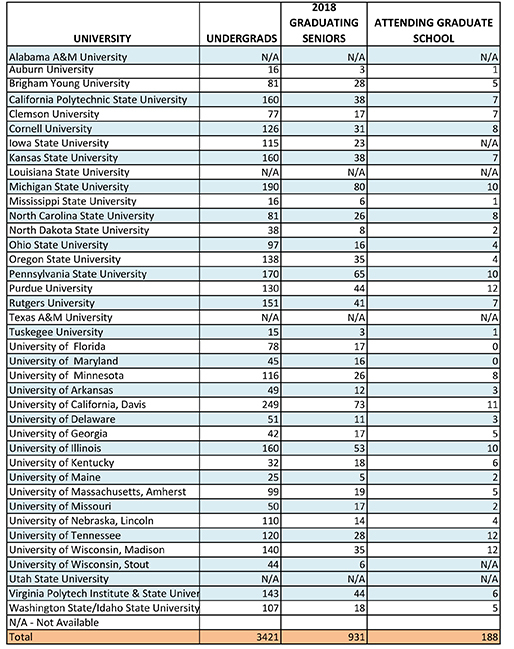 Survey of Food Science Students in IFT-approved U.S.-based Universities (2018). Table courtesy of OPUS International, Inc.
Moira McGrath is president of OPUS International, Inc., the company she founded in 1993. McGrath and her team focus on placing scientists in the food science industry. Their clients are food and food ingredient manufacturers throughout the US and Canada. 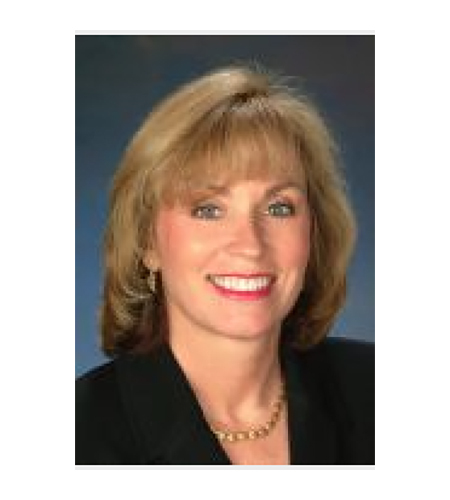 McGrath is a graduate of the School of Hotel Administration at Cornell University. She has served or is serving on numerous food science advisory councils, including Cornell, UC Davis, University of Florida and Virginia Tech. 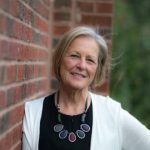 She has also been actively involved with IFT, having served on the Board of Directors, the Nomination and Elections Committee, numerous task forces, and is currently on the Certified Food Science Committee. I am a PhD in Food Science and Tech. I have more than 16 years of work experience in dairy and beverage industry. Is there any space for me to work under your guidance.